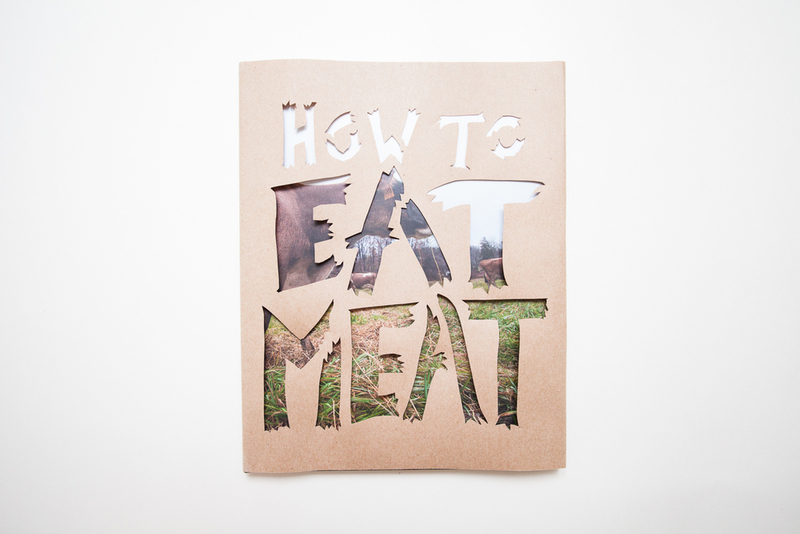 How to Eat Meat is a photo guide book through the current food system from the perspective of Clementine, a restaurant in Baltimore. The book features photographs and text to narrate the journey from farm to table. Clementine specifically takes pride in sourcing their meat locally, which allowed the book to contain first hand information from farmers that deal with local meat production in Maryland. How to Eat Meat was documented from October 2012 to March 2013. How to Eat Meat has been featured in Baltimore Magazine and is available for purchase on Amazon and at Clementine, Green Onion, and Trohv in Baltimore. Baltimore's Bounty is a photo journalistic guide book that explores Baltimore's local food community. The book includes photographs, interviews, and information collected over the course of two years, (2012 - 2014). Through documentation of farmers, restaurants, and artisans, the book celebrates and investigates issues of running a local food business unique to Baltimore. All businesses must be in Maryland and have a connection to Baltimore. All businesses must show an exceptional commitment to sustainability. Many thanks to Five Seeds Farm, Whitelock Community Farm, Two Boots Farm, Oak Hill Honey, Real Food Farm, Canteen, Bottega, Jack & Zach, Shoo-Fly Diner, Infused Spreads, Thread Coffee, and Kinderhook Snacks.